The rain could not stop Bangalore's die-hard rock fans. Even though it was pouring cats and dogs, metal lovers came out in droves to hear Dani Filth growl and scream. 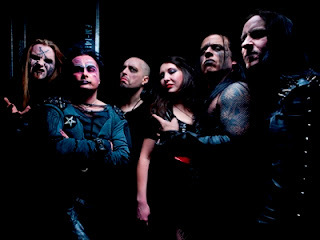 It was the night when 'Pravogue Live Mad' brought Cradle of Filth to the city to give Bangaloreans a taste of death metal. Belting numbers from their latest album Darkly, Venus Aversa, the band gave the crowd just what they had come for. With their goth make-up and Paul and James doing their thing on the guitars, while spinning their long hair, it was a perfect night for head banging. Even before the band took the stage, the crowd went berserk, screaming for their idols to take them to the belly of hard-core music. As is wont with metal heads, guys and gals came in black metal tees, displaying their love for the genre of music. And the band did not disappoint. Belting numbers like Lilith Immaculate, Cult of Venus Aversa, Eleventh Hour, Forgive Me Father and I Have Sinned, the crowd were not only playing air-guitar and drumming in the air, to the beat of the song, but they were also mouthing the lyrics word-for-word. 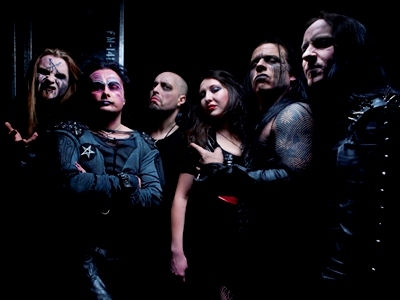 For a few brief hours at Palace Grounds, the band members of Cradle of Filth were the gods of the night. Speaking at the event, Salama Yamini, head IMC said: "We at the Indian Music Conference plan to bring more international bands this year for IMC 2011. The event was promoted and produced by Spotlight Event and Entertainment Pvt Ltd."
Samar Singh Sheikhawat, senior vice president, marketing said: Kingfisher has always pioneered in bringing the best to its consumers. 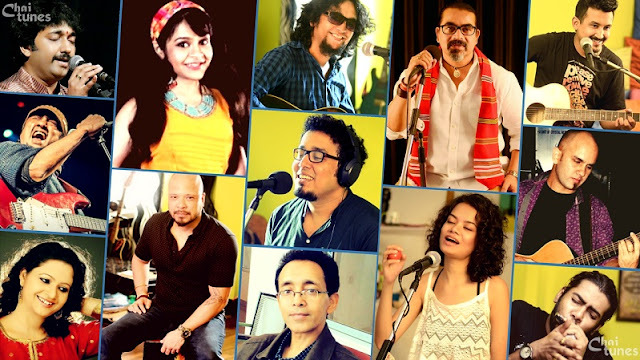 Kingfisher Premium has a long standing association with music being one of them. Through our association with powerhouse performances by bands like Cradle of Filth, we intend to extend bundles of cheer and good times to our fellow Bangaloreans." BT also caught up with Sanjay Suri, Juhi Chawla and Onir backstage enjoying the music. Though, not a big fan of the genre, Juhi sportingly did headbang, saying the music reminded her of her college days.